SmartMedics created the first-on-market simultaneous 18-lead ECG patch with a dedicated device and mobile app. The patch is wireless, radiolucent and applied in under 15 seconds. SmartMedics’ mission is to detect STEMI’s earlier, for use in home monitoring and cardiac tele-rehabilitation, while our future lies in algorithm development. with algorithms to analyze each and every result with the lowest margin of error. Comfortable and flexible mobile health devices designed to monitor your biosignals on a dedicated smartphone app. In-house material testing to achieve user-friendly quality in our multi-lead patches . Continuous innovation with our on-site lab, housing top of the line equipment. Developing AI algorithms to analyze your ECG signals and offer real-time feedback, in the hospital or at-home. SmartMedics lab is equipped with facilities for screen printing, material preparation, UV and thermal curing, as well as an examination area to test our multi-lead ECG electrode patches. 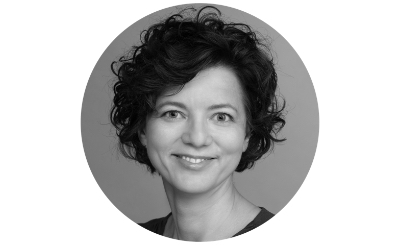 SmartMedics is a privately owned digital healthcare company with operations in Warsaw, Poland. Our team consists of experts in R&D, design, engineering, data science, software, quality and healthcare professionals with years of relevant clinical experience. 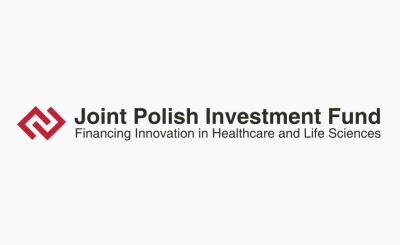 We are excited to announce that we signed our investment agreement with Joint Polish Investment Fund (JPIF). SmartMedics raised PLN 7,0 million ($2.0 million) for the development and commercialisation of our products. Introducing Marcin Golebicki as a new member of our Supervisory Board. 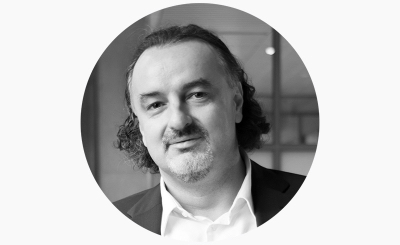 We have the pleasure to announce a new member of our Supervisory Board, Marcin Golebicki. Mr. Golebicki was Vice President of St. Jude Medical (SJM) responsible for all business activities in 58 countries in Eastern Europe, Central Asia, Middle East and Africa. Since on board, he opened office in Serbia, Russia and Hungary. Responsible for acquisitions totalling 30 million USD. Mr. Golebicki implemented successful reorganization of the EEMEA region. He is primarily responsible for the successful Abbott acquisition in emerging markets. He hold an MBA from Minnesota University and has completed the Post Graduate Advanced Management Program from Harvard University. We have the pleasure to announce a new member of our Supervisory Board, Dr.Marek Orłowski. Dr. Orłowski was co-founder of Nepentes SA, a manufacturer and supplier of pharmaceuticals. In 1997 IPO on WSE and in 2010 Sale to Sanofi-Aventis for about €106M. Since 2010 active as business angel investing in life-science companies in Poland and abroad.